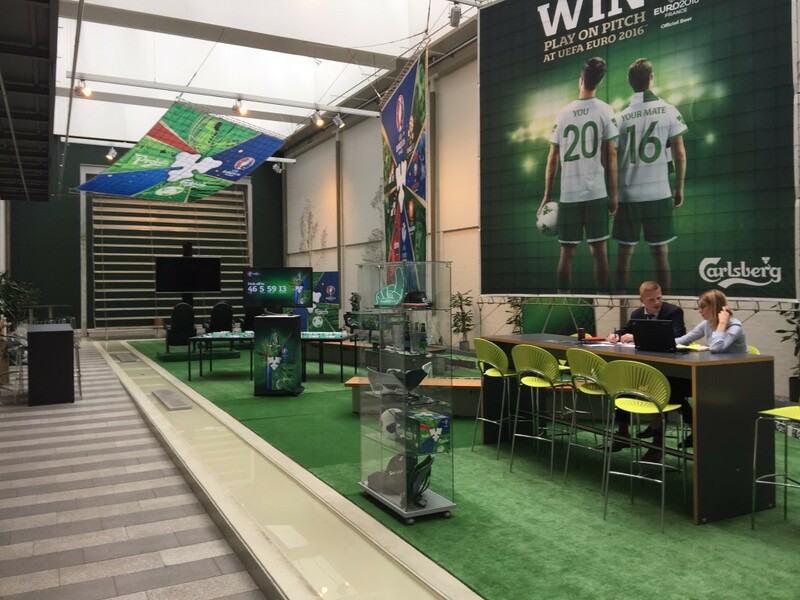 Concept: Carlsberg employees from around the world are invited to Denmark, where they will be introduced to Carlsberg’s new products and innovations. Every brand had their own exhibition and presentation, where sales, development and plans for the future would be discussed. 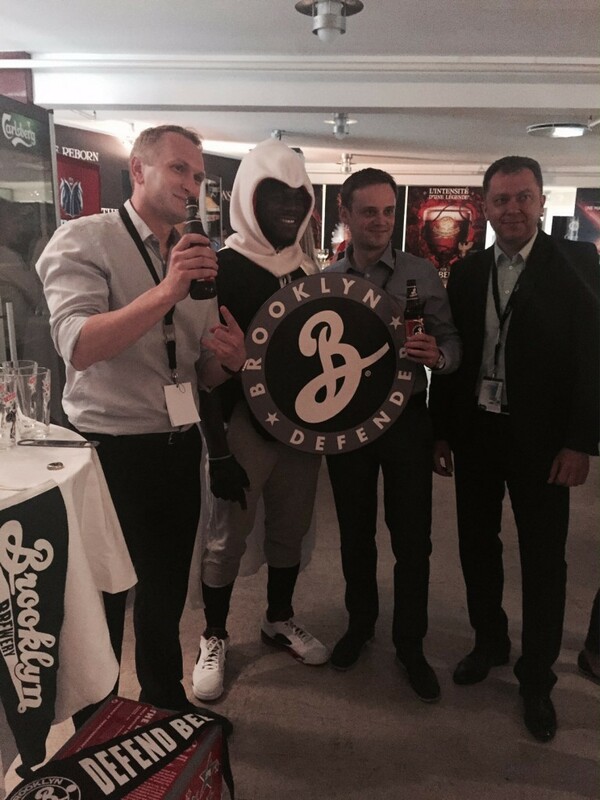 Every exhibition had their own theme and were branded according to the product and presentation. 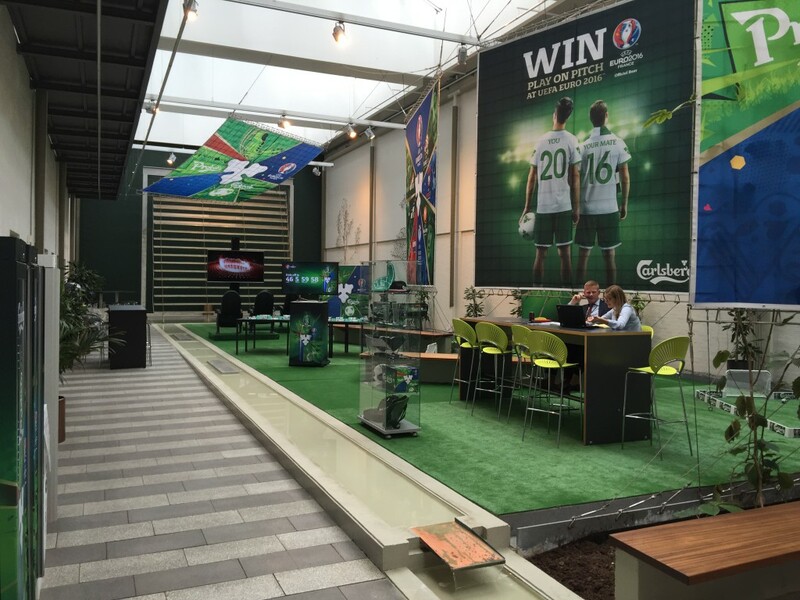 In Carlsberg’s own Foyer, the employees were greeted with the spirit of football and different branding elements from Carlsberg’s EURO 2016 campaigns. 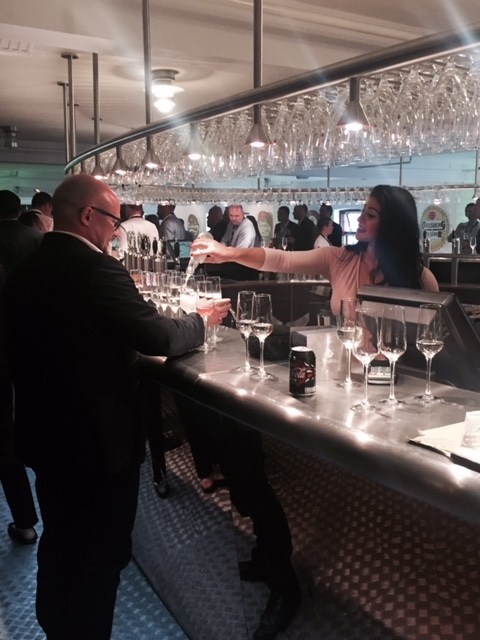 During the evening there was a party arranged with specially made bars, where partipants could taste Carlsberg products from many different markets around the world.